Home>New Mixtapes>Styles P Mixtapes> Styles P Keeps The Streets Satiated With "Dime Bag"
Styles P is one of the few OGs still dropping consistent music. The Lox veteran teamed up with Dave East to drop off Beloved at the top of October, and now Styles P has returned with an epic follow up project. Dime Bag has no listed features, as Styles opts to deliver his monolithic vision dolo. The 10 track project features the single "Never Fight An African," which is a politically charged message to those who sit at the highest positions in the American government. Dime Bag finds P spinning street tales while bringing the essence of authentic gangsta rap back. He recently publicly refuted Drake's claim that there's no rules in battle rap, claiming that although he's a fan of Drizzy, the Canadian rapper is too far removed from the "dirt." "You gotta stay up there. You’re beautiful up there," stated P while on Hot 97. "We love you up there. But don’t come down here and change the rules." Dime Bag is a shining example of hip-hop music that comes straight from the dirt. Stream Styles P's latest effort on Spotify, Tidal, and Apple Music. 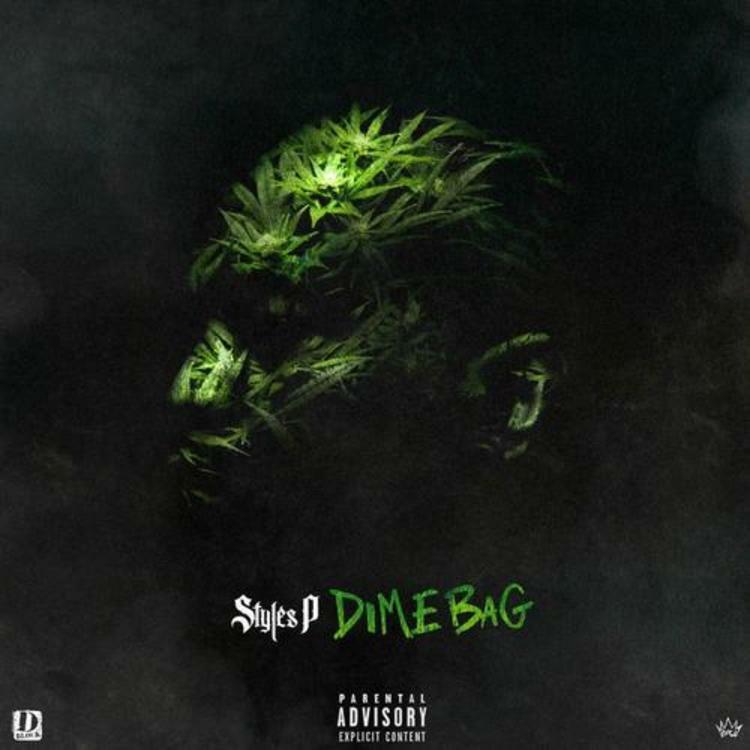 MIXTAPES Styles P Keeps The Streets Satiated With "Dime Bag"